Hot Wheels: World Race is a racing video game developed by Climax Brighton and published by THQ. 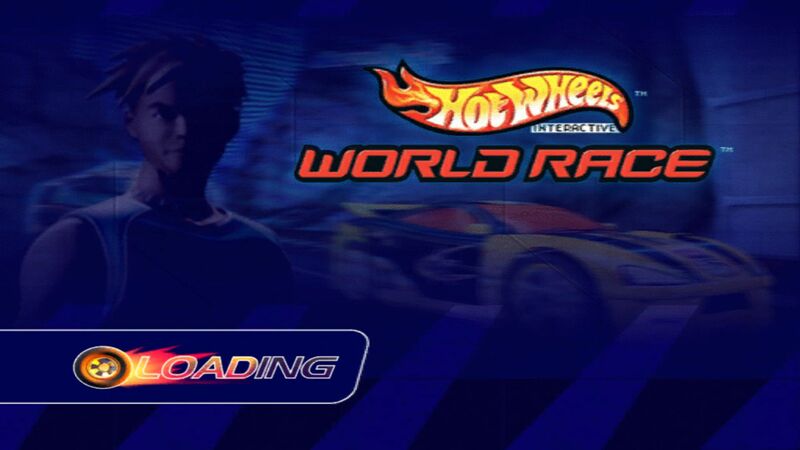 The game is based on the television series Hot Wheels: World Race that was released by Hot Wheels and Mainframe Entertainment, and 35 Hot Wheels toy automobiles were released in conjunction with the television series to coincide with the 35th anniversary of the creation of the franchise. The game was released on October 29, 2003. Run “HotWheelsWorldRaceLauncher” and go to “Configure Graphics” and increase your resolution, also set your refresh rate to 144hz. Press “OK” then go to “Configure Controls” and here you can see the game’s controls (change it if you want).